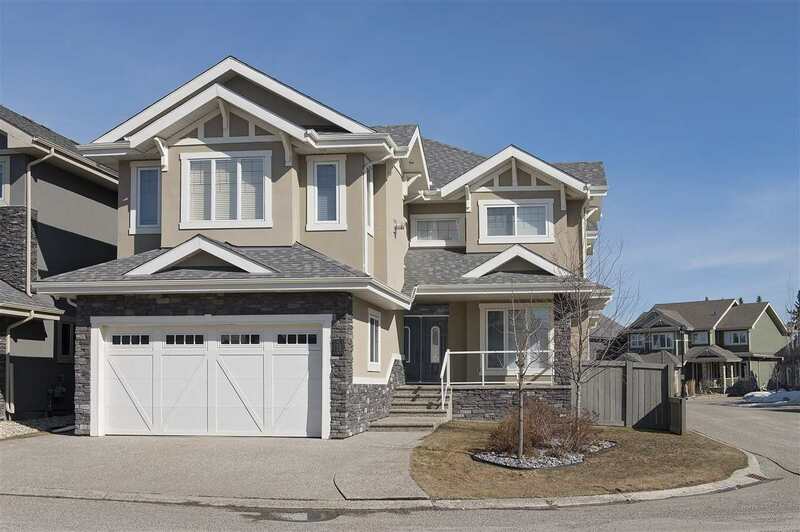 I have listed a new property at 955 SUMMERSIDE LINK in Edmonton. Beautiful Lake Summerside is waiting for you! This deal is HUGE! Big family? Big solution...this is the home for you! 3449 sq ft welcome you & your growing family in this custom built beauty! 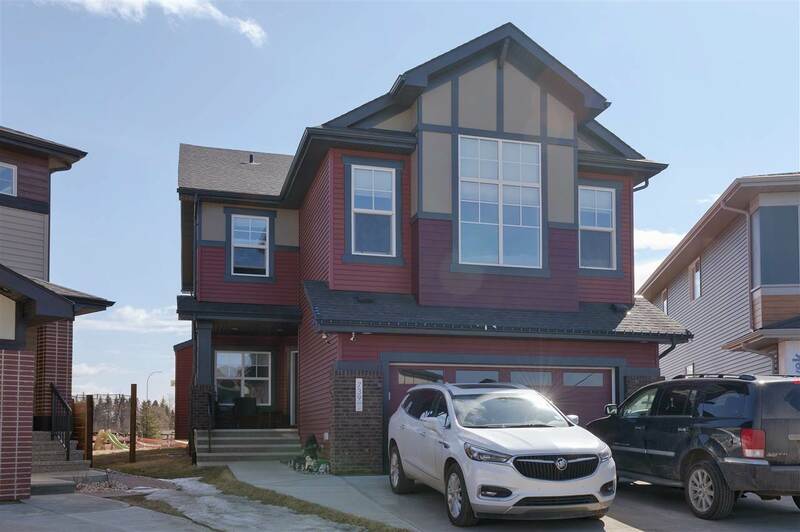 3 FULL bathrooms plus a fully loaded 5 pc master ensuite is just the start for this 4 bedroom home with a main floor den which can be a 5th bedroom with its own walk-in closet & full bath. All bedrooms have walk-in closets including the "princess suite" which has its own private 4 pc & a walk-in closet as well. Ceramic tile floors, high pile carpet & hardwood floors make for easy cleaning. Upgraded main kitchen features custom cabinets, 5 burner GAS stove cooking top, built in oven, THE BIGGEST PANTRY in Summerside & granite countertops round off the grand kitchen. 2nd spice/butler's kitchen lets you master any creation in its own private cooking zone. Formal family room, living room, dining room plus a kitchen nook & an industrial strength built in vac system round off this package, but wait there's more!